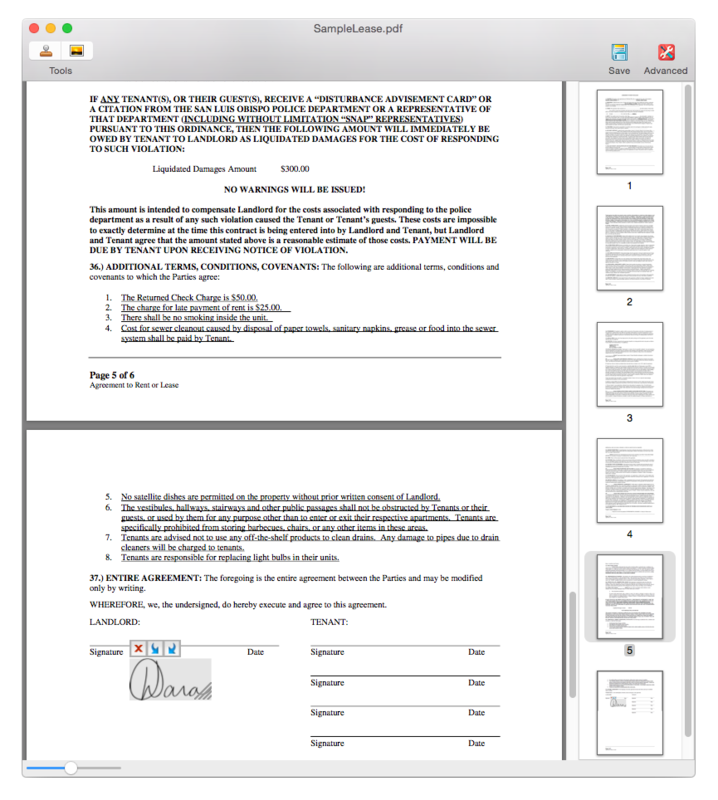 Cisdem PDF Signer for Mac is a 100% free and 100% safe solution allowing you to sign pdf on Mac. 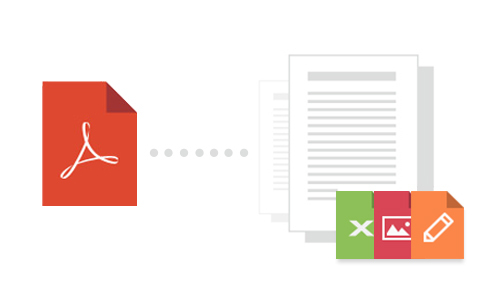 With it you can easily fill out PDF form, and add scanned signature or images with full control of size and orientation, without print & scan and without an Internet connection. "This app is easy to use, and great for adding signatures. From install to first use, I was able to fill out a 21 pg contract in under 5min. I would like to have the ability to add check marks to boxes, but you can get around that by creating a check mark as a signature and placing it by hand." "I really like the fact that I don't need to print the form, fill it out, scan it and email it. Plus, its a green app because it save you the need to print the form. Great job!" "Couldn't print legal paper and sign, so I thought maybe there's an app for digitally signing pdfs and there is. It works wonderfully with my macbook. The Ul is great, and the bank accepted the documents. No more printing!" Forget the printer, scanner, and fax machine - Free sign PDF without time waste Now! You don't need to find a scanner or printer everywhere. 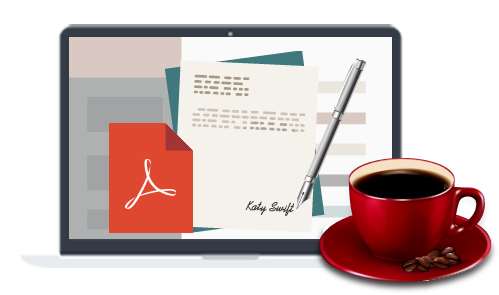 With PDF Signer for Mac, You can get started right away; the clear and simple interface will help you sign PDF on Mac in less than two minutes without getting out of your chair. Did we metion it's totally Free? 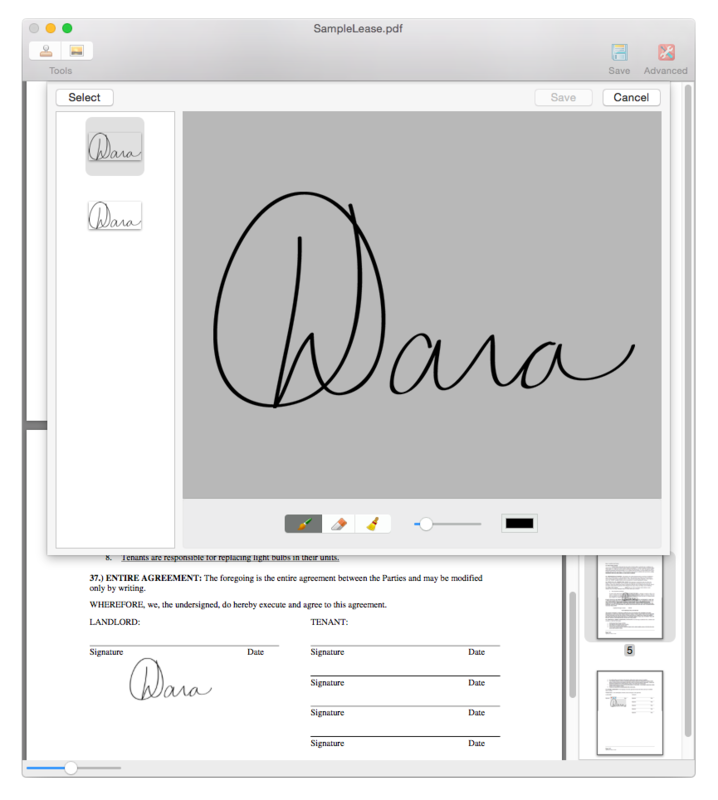 With PDF Signer for Mac You can fill out PDF forms, insert a scanned signature or image, or electronically sign a PDF document by creating new signature with mouse or trackpad using an intuitive signature drawing pad. Every signature you create with Mac PDF Signer is legally binding, also you text can be edited with a variety of options, changing opacity, or colors. You might have to print, sign manually, scan and send back in the past. Now PDF Signer makes a difference. You can reduce the amount of paper wasted on printing, scanning, faxing. Filling out PDF forms electronically requires nothing else, no pen, no scanner, no Faxing machine, no internet access, easy and environment friendly. Using our Free PDF Signer also lets you present a professional, trustworthy image to your clients. File sizes remain small, to avoid hassles send over email. Save tons of time and resources by printing directly! Sign documents offline, never fear bad internet in front of clients. Fully supports OS X 10.11 (El Capitan). 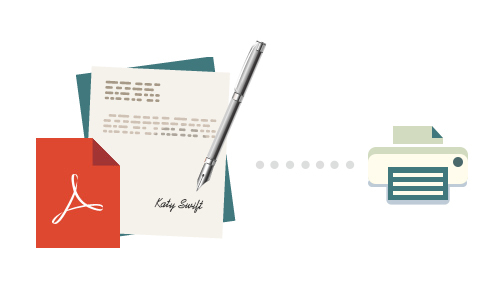 Every signature you create with PDF Signer is legally binding. Record the signatures, images automatically for re-use. Add scanned signature and other images within your PDF. Totally Free NO Adobe Acrobat or Adobe Reader needed. 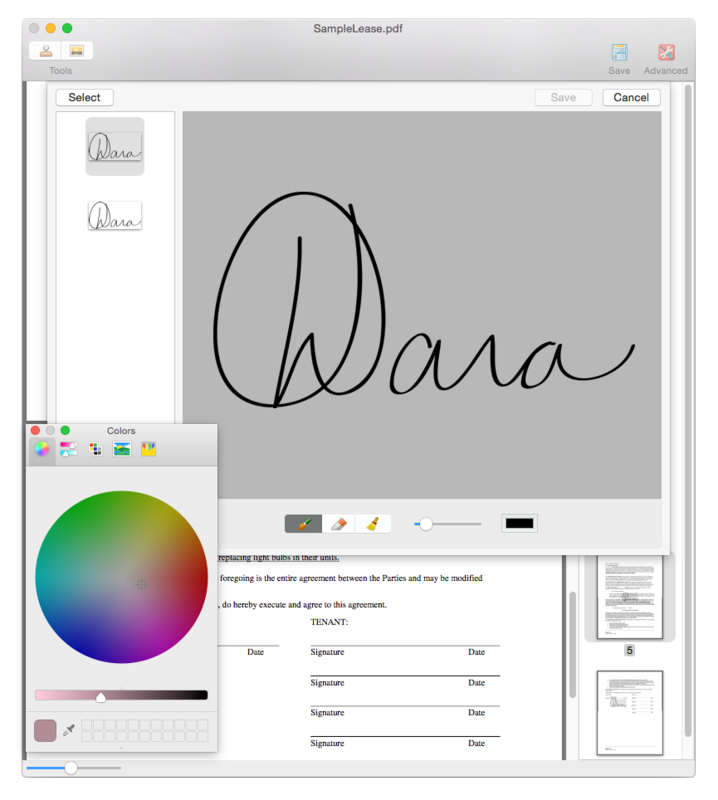 Electronically sign a PDF document with mouse or trackpad. Change opacity, or colors of the digital signature. If you’re in sales or business development you know Signing & filling out PDF file digitally is a royal pain. Who wants to go through the hassle of printing/scanning/emailing/faxing? Especially when you consider the cost and the opportunities lost whilst chasing paper. Cisdem Free PDF sign software let you easily fill out forms and sign PDF files by inserting any text content, images or checkmark etc. Download the best Free PDF Signer, You will save countless hours, get deals done faster, and help the environment. What’s the differences between scanned PDF and normal PDF file, how to distinguish it? How to improve OCR conversion quality? Why does the PDFConverter ask me to enter a password when I am trying to convert some PDF files? How to Edit PDF on Mac OS X (El Capitan Included)?